Home India Is the Indian Democracy a success or failure? 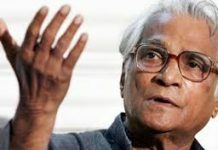 Is the Indian Democracy a success or failure? India, the largest democracy of the world seeks to look after the benefits of its people. It has a long and detailed constitution with its underlying features. It has a detailed understanding of the rights of the citizens and proper procedure for the functioning of the democratic government. Fundamental rights and Directive principles of state policy form the basic structure of the constitution. The makers of our constitution, who were the members of the constituent assembly, were also active members of the national movement at the time of national struggle for Independence. They strongly believed that imperialism had destroyed India’s economy and has worsened the plight of people. Therefore, Democracy as a form of government was considered to solve all the problems. Democracy was an ongoing demand of almost all the national leaders. Therefore, it was for the first time that Democracy had been put into practice in a diversified country like India with a large proportion of illiterate people. The 1952 elections were the first election held in India and in the world, at such a large scale. Here you can read about The Road To The First General Election. Let’s see if the Indian democracy was a success or a failure? However, as we see in contemporary India, the actual practice of democracy is far away from the provisions of the constitution and the believes that our constitution and policymakers had. Power politics is seen one of the most concerning reasons why the democracy in India is being manipulated. We see competitions among political parties as healthy as they maintain the multi-party system of a democracy alive. However, what India is facing is a condition where this power politics is being seen as a negative, as they are harming the people instead of benefitting them. HOW IS THE AGENDA OF ‘BENEFITTING PEOPLE’ TURNING INTO MERE POWER POLITICS? Also Read - What is the Relevance of Caste in Politics? However, merely stating the fundamental rights do not make a democracy strong. It should make sure that the practice and proper functioning is in place. India has faced a situation where the fundamental rights of people were misused and taken away. The imposition of National Emergency in 1975 by Indira Gandhi, is one such example. Indira Gandhi, the then prime minister of India, had imposed emergency on 25 June 1975 due to internal disturbances. However, it has been debated that Indira Gandhi had been facing serious threats from the opposition and in order to save its position and power in the government, she imposed a state of national emergency without consulting the council of ministers. At the time of emergency, fundamental rights of the people were taken away along with the right to life so many people were executed and sent to jails without even a proper trial. Therefore it can be seen here that the power politics in India, could even take a form of manipulating people’s rights. Read more – Caste Based Reservations: Discrimination Behind The Drape Of Equality. Along with fundamental rights of people, part IV of the Indian constitution contains the Directive principles of state policy. They place an ideal before the legislator of India which shows that light while they frame the policies and laws. They are basically a code of conduct for the legislature and administrators. The government is to act in a way to fulfill the aspirations contained in the directive principles. The constitution makers sought to have certain guidelines for the development of India. Most important among these were the reduction of poverty and improvement of employment. We see political parties having agendas on the same, such as Garibi hatao, MGNREGA, etc, however, they are just mere tactics of gaining support from the people and not actually implementing it. This has been seen as a way of giving false hopes to people, especially the poor. Also Read - Ayodhya Case Not To Be Referred To a larger Bench - Is it What we Needed? We can see electoral promises being just present at the time of elections, and slowly being sidelined without people actually gaining from it. Therefore we can see that the agenda of benefitting people shifting towards a game of power politics with false hopes for people. This makes us wonder about the proper functioning of democracy in India. Caste is one of the aspect of structural inequalities in India. Our constitution has abolished the caste system and any discrimination on this basis is prohibited. However, it is still a part of our social sphere. Political parties, often try to use certain castes as vote banks and promise to fulfil their demands such as the extension of reservations in educational institutions. They are merely used as vote banks and no improvement is brought in their communities. Certain caste based political parties are also formed such as Samajwadi party but hardly get any recognition in national politics. Backward castes are still an issue and have been continuously exploited in this power politics and are merely used as vote banks. Another aspect is the role of religion in politics. Political parties have been spreading communism in the country, dividing the people on the basis of religion. It therefore questions the working of democracy as the principle of secularism is threatened. This makes us question of whether the democracy is in actual practice or is just a mere writing to overshadow the harsh realities of India. SHOULD WE DO AWAY WITH DEMOCRACY? With the drawbacks of democracy, we still see democracy as the only form of government apt for India. Fascism, monarchy, imperialism are all the forms that are not seen as modern and do not develop people as a whole. Therefore, India should find a way about how to improve the actual practices of democracy instead of just having it on mere papers. Also Read - Madhya Pradesh Elections: Why BJP and Amit Shah should be worried? 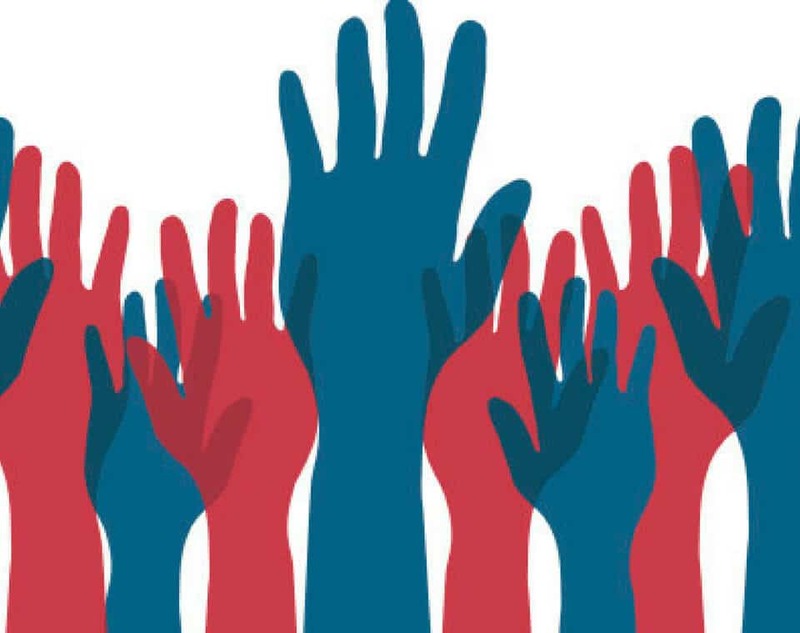 Vote now – 2019 Opinion Poll : Which Party You Will Vote In 2019 Elections? Political parties should work in a direction for bringing a change by benefitting people and bringing development by similar goals, but different strategies. It is only then that the people would actually achieve from the political parties. Therefore, it is high time that the largest democracy of the world takes steps forward for improving the conditions of all its people. Development is an important criteria for the functioning of democracy an therefore should be realised. So, its high time we actually achieve the goal of democracy as of the people, by the people, for the people. Previous articleWhich is the narrowest defeat in Indian Politics? Next articleWhat is the role of religion/religious gurus in Indian Politics? 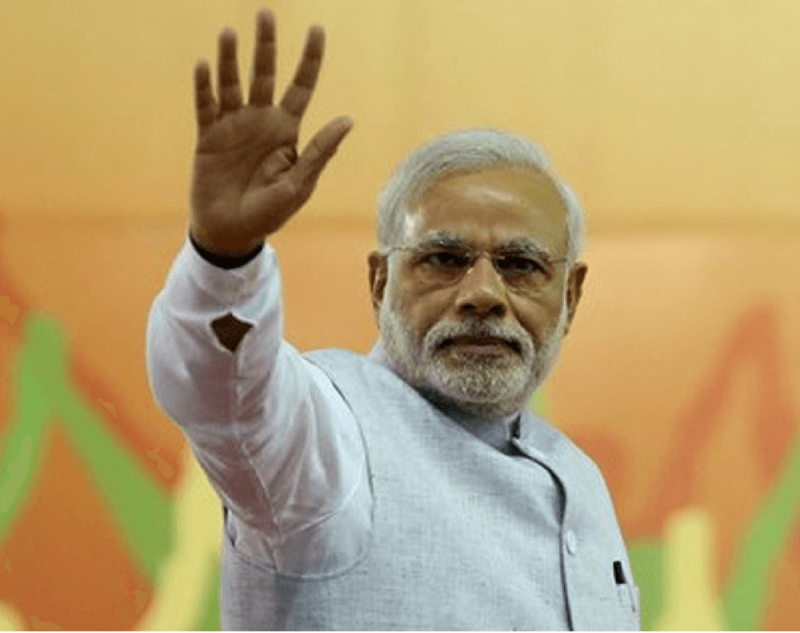 Is the economy of India doing better under Modi? Rafale Deal Controversy: Fraud or Mere Fuss? 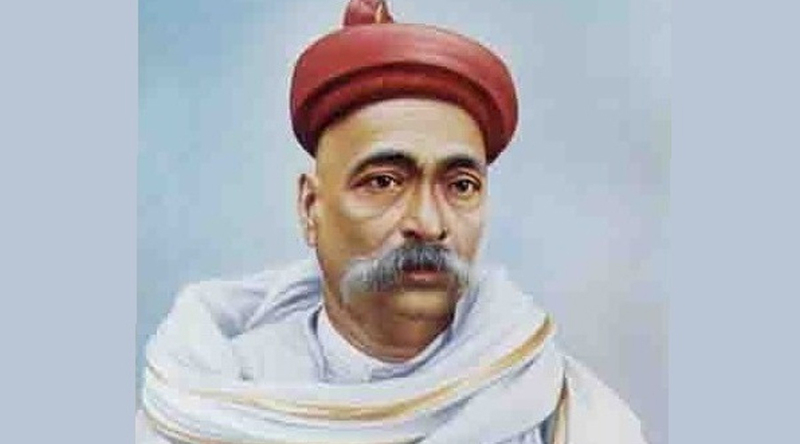 What was Gopal Krishan Gokhale’s role in Indian freedom struggle?